The University of Information and Communication Technology organizes a workshop about writing the curriculum vitae CV in a professional way.. The University of Information and Communication Technology organizes a workshop about writing the curriculum vitae CV in a professional way. 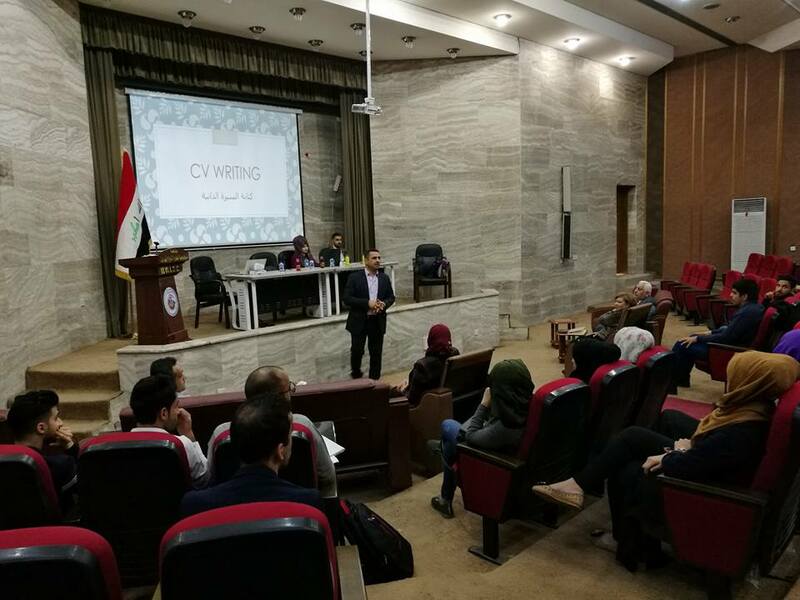 The Presidency of the University of Information and Communication Technology (ICT), in cooperation with the organization of Horizon Vision for Development, organized a professional curriculum vitae CV writing workshop. 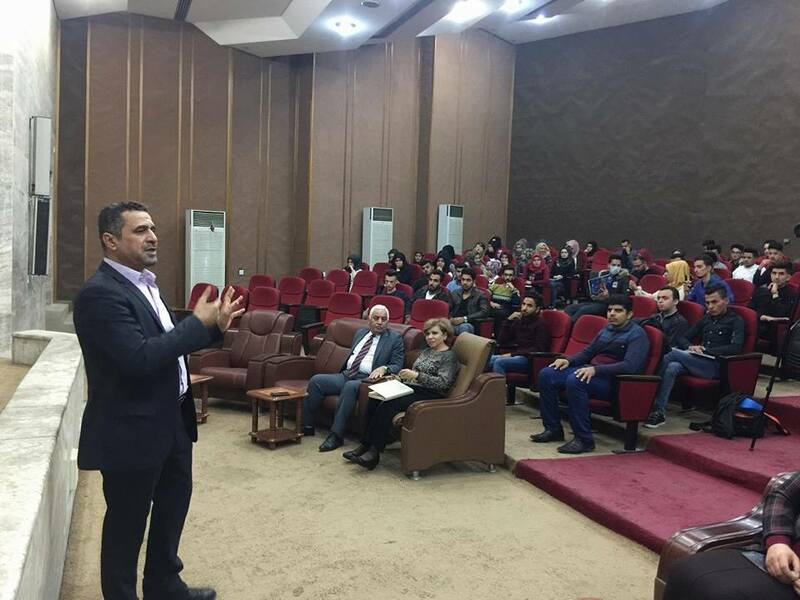 The workshop was presented by Mr. Ahmed Al-Bizouni, Consultant at Horizon Vision for university students, and specifically for the students who are going to graduate. The curriculum vitae CV writing mechanism is well-defined and helps the graduate students to prepare their CVs in a professional way when they want to apply for a job. It also gives the graduate students a significant advantage over other applicants. The intensive workshop provided much of the information for the needs of the graduate students to write a CV. A well-organized CV is the first effective impression of the graduate student and will greatly improve their opportunities for interviewing and then getting the job. The workshop was attended by the assistant president of the University Scientific Affairs Dr. Jin Jalil Atefian and a number of professors as well as students of Business Informatics college.